This site is live - but is no longer being updated. 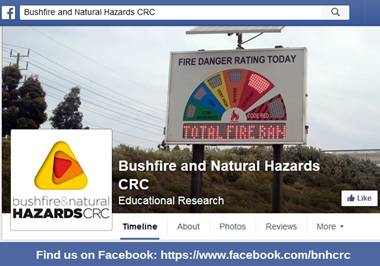 All resources developed by the Bushfire CRC since 2003 are still available here. Handy areas to visit include Research to Drive Change, Fire Notes and Our Research. 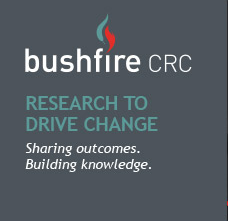 The Bushfire CRC was funded for 11 years in two separate programs (2003-2010, 2010-2014) under the Australian Government Cooperative Research Centre program. 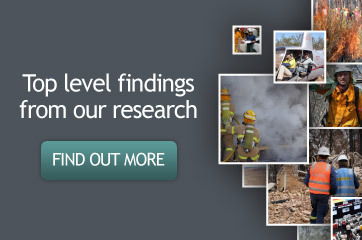 The adoption of all Bushfire CRC research is being handled by AFAC.